House of Fun Slots is a social casino game by Playtika where you play slot machines online and earn some coins to play with every 3 hours. Choose from over 40 amazing slot machines to play. 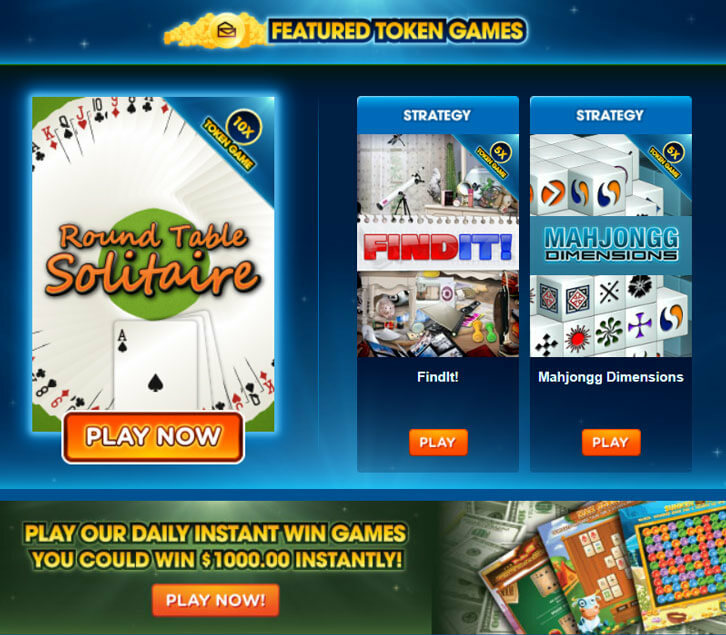 Win big with free bonus spins and games. Over 3 million players and counting in this social slots game. New Article Added: What Makes Gambino Slots So Fun to Play? Enjoy a new gambling experience with the collection of gorgeously designed slot machines. Gather explosively massive payouts from bonus plays and the lot of rewarding free spins. Play with a huge library of slot machines - all based on past and present US presidents. Join the tournament, and take a shot at winning huge in-game cash prizes. Play a huge variety of slots as you build your own city in Reel Valley. Unlock all the epic slots and build restaurants and more. PCH Play Now Governor of Poker 3 Play Now Best Casino Slotomania Games By GSN Lucky Slots Lucky Bingo Bingo Blingo Clickfun Casino Wingo Bingo DoubleDown Zynga Bingo Bingo Bash MirrorBall Slots 3D Slots Slot Galaxy Slots Farm Bingo Island SlotSpot Casino BINGO!